(W) Ta-Nehisi Coates (A) Leinil Francis Yu, Gerry Alanguilan (CA) Alex Ross IT IS WINTER IN AMERICA. For over 70 years, he has stood in stalwart defense of our country and its people. 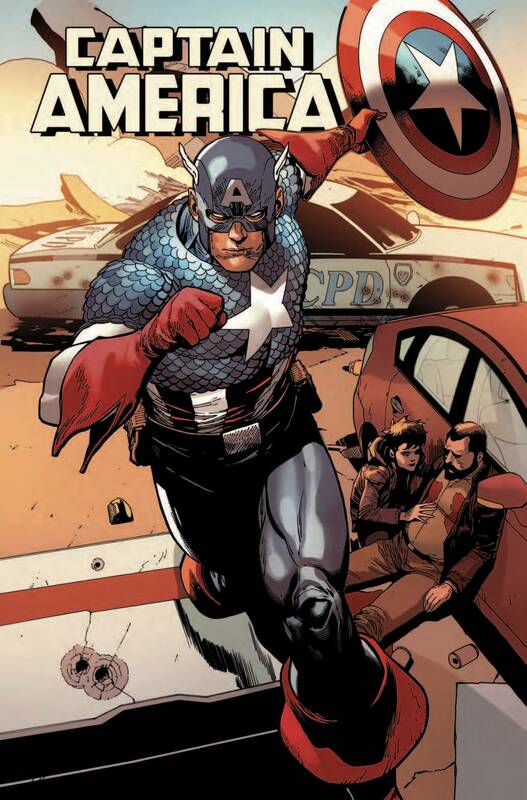 But in the aftermath of Hydra's takeover of the nation, Captain America is a figure of controversy, carrying a tarnished shield...and a new enemy is rising! Who are the Power Elite? 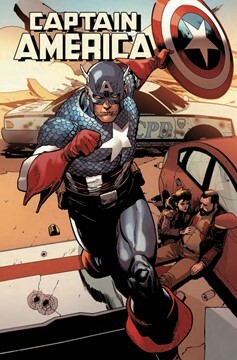 And how do they intend to co-opt and corrupt the symbol that is Captain America? Rated T+.